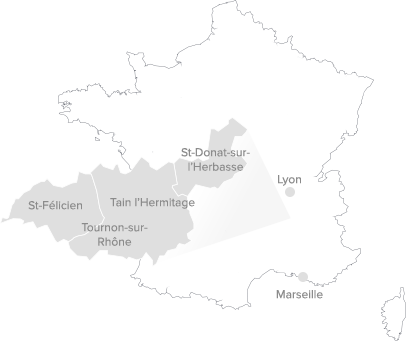 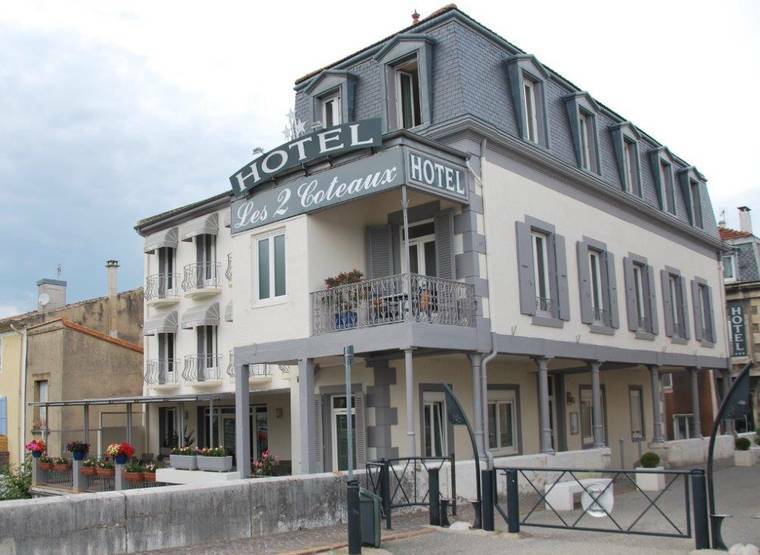 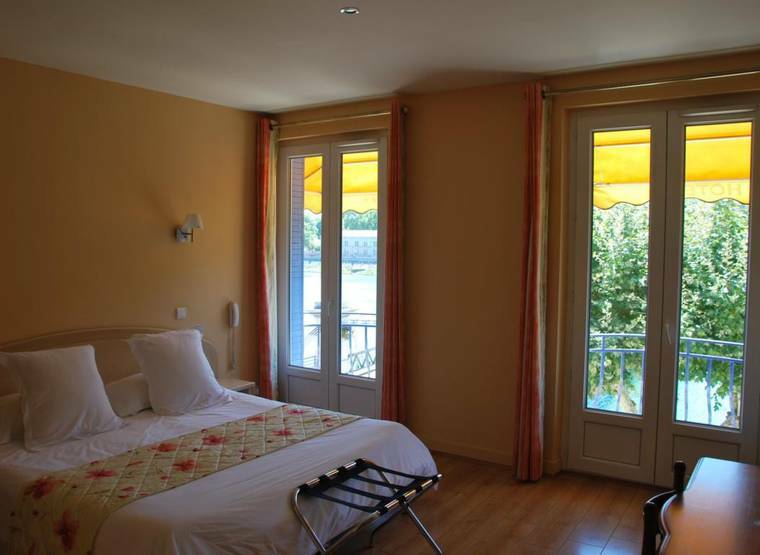 You will appreciate the perfect situation of Hotel "Les 2 Coteaux". 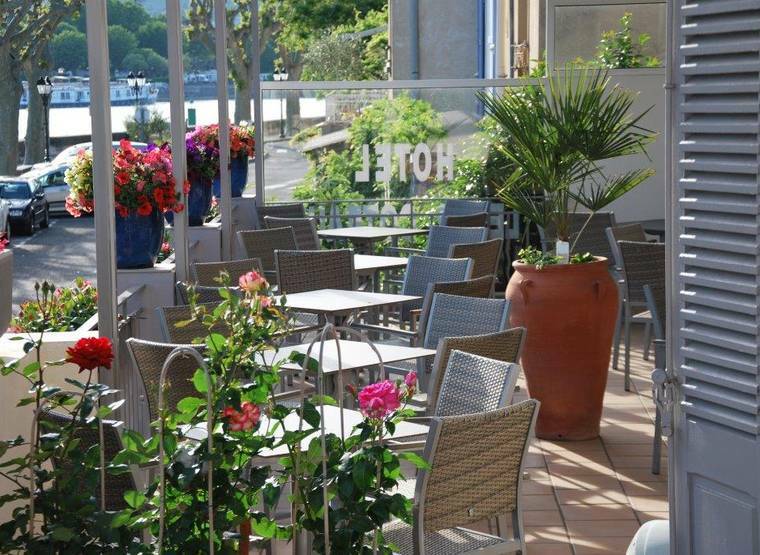 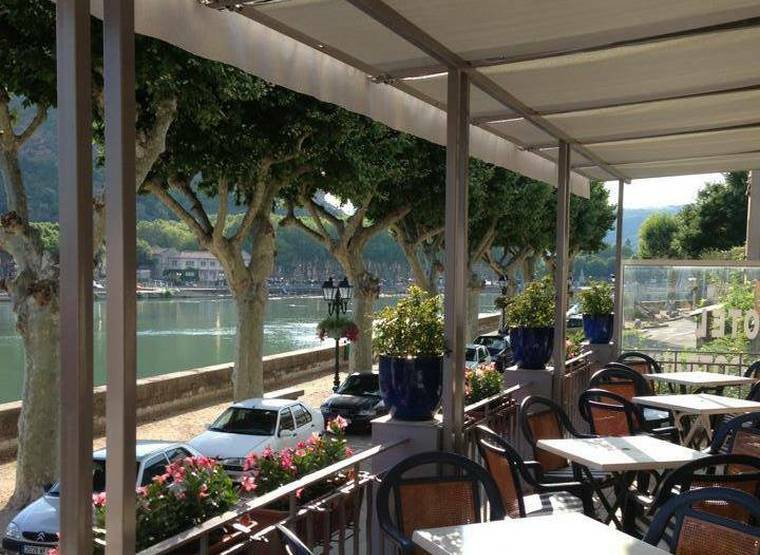 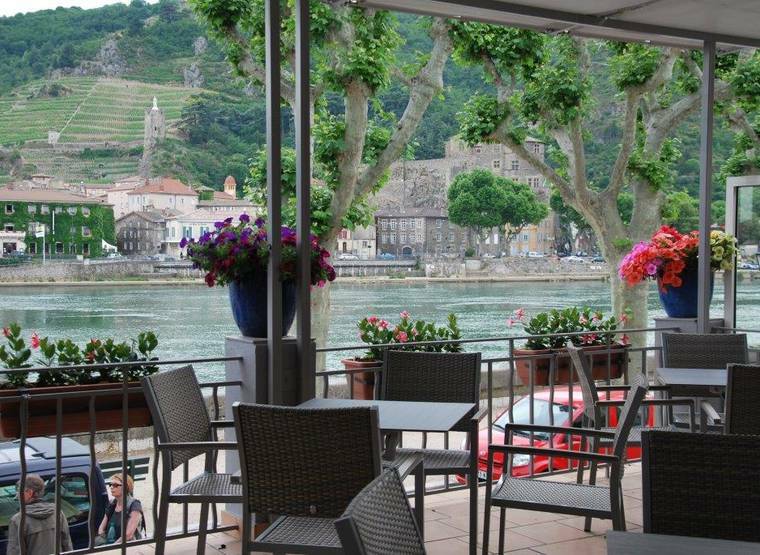 Even though it is situated in the city center, the Hotel benefits from a calm setting next to a pedestrian street, and the Rhône river runs just nearby. 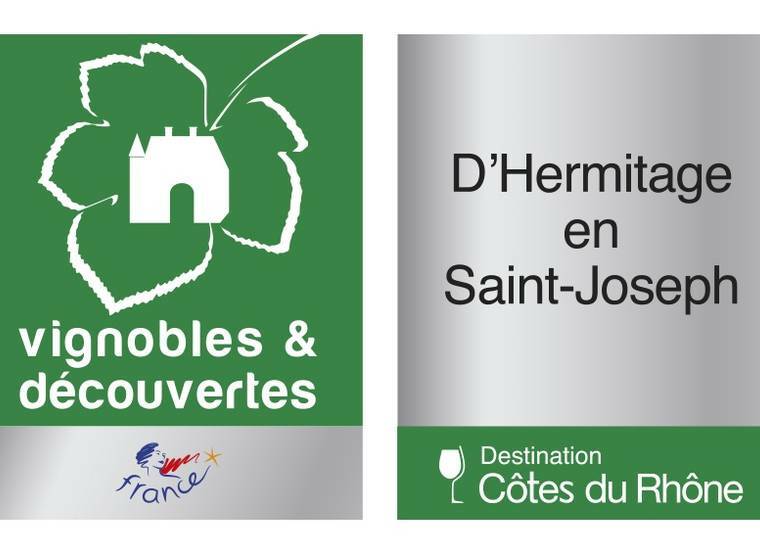 Tourist tax 2019 : 0.90€ per pers. 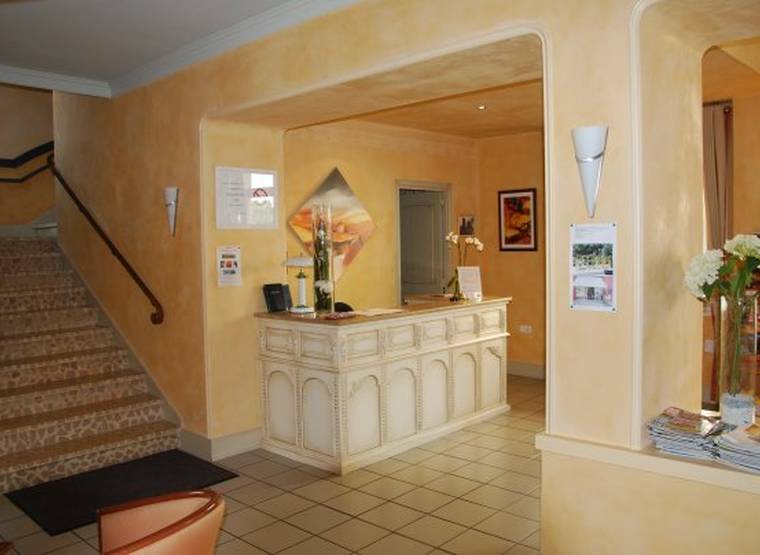 and per night.